After Bob Moog went away the company continues to make a new synthesizer for us. Well, since the Voyager is also made by Rudi „Lintronics“ Linhard it might be of interest to make another synth to replace Rudis works and with this reduce the licence cost. no this is not about who is the better one, it’s understandable that the post-moog company tries to come around with no-licence synths.. so I assume it could be a strip-down-voyager with no memory. since it doesn’t have lots of parameters, it is not a bad idea to make a small version. maybe more affordable. I don’t know if moog without moog is still moog? or if the spirit of BOB is still there.. but the Moog company announces to show a new product on MUSIKMESSE (music fair) Frankfurt.. and: if it’s cool and sounds, welcome!! 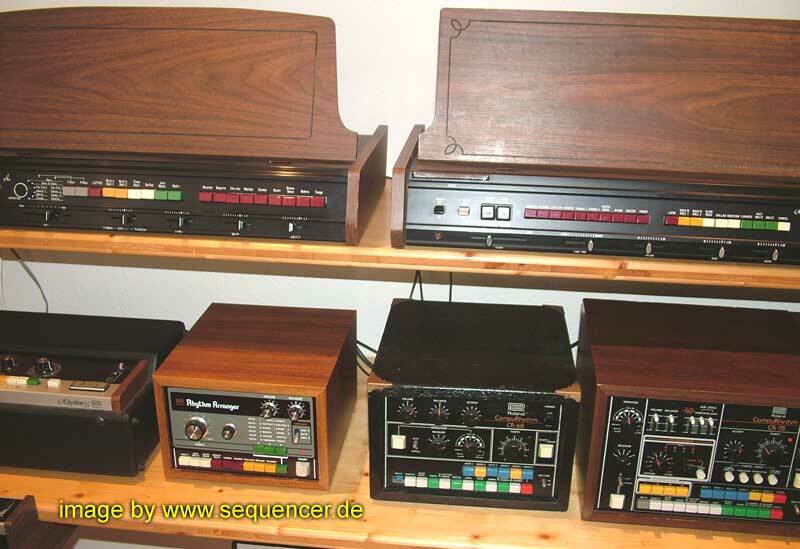 I do not really expect it to sound bad, btw .. so, lets try to see it in march (29)..
(D) Moog (die firma) wird einen neuen Synthesizer auf der Musikmesse präsentieren, Da auf dem Voyager auch Lizenz an Rudi Linhard enthalten ist, könnte man meinen: Das wird ein kleiner speicherloser Voyager.. aber schauen wir mal auf der Messe, was es wird..
inspired by matrixsynth moog post..